Oil prices posted their strongest opening to a year since 2014 on Tuesday, with crude rising to mid-2015 highs amid large anti-government rallies in Iran and ongoing supply cuts led by OPEC and Russia, according to Reuters. U.S. West Texas Intermediate (WTI) crude futures CLc1 were at $60.61 a barrel at 0423 GMT, up 19 cents, or 0.3 percent, after hitting $60.73 earlier in the day, the highest since June 2015, Reuters said. Brent crude futures LCOc1, the international benchmark, were at $67.12 a barrel, up 25 cents, or 0.4 percent, after hitting a May 2015 high of $67.27 a barrel earlier in the day. 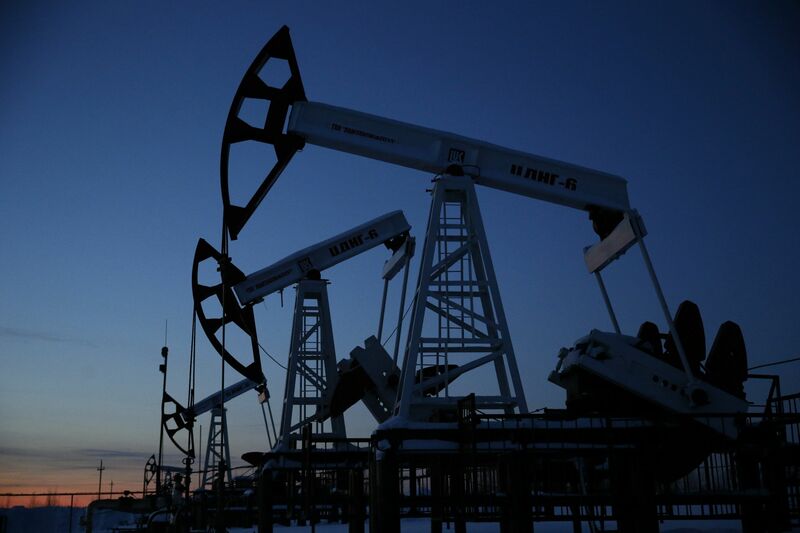 Read alsoReuters: Oil prices rise, but 2018 outlook points to ample supplyIt was the first time since January 2014 that the two crude oil benchmarks opened the year above $60 per barrel. "Growing unrest in Iran set the table for a bullish start to 2018," the U.S.-based Schork Report said in a note to clients on Tuesday. "Falling inventories globally and strong economic growth offset the restart of the Forties pipeline and the resumption of production following a pipeline outage in Libya," said Jeffrey Halley, senior market analyst at futures brokerage Oanda in Singapore. The 450,000 barrels per day (bpd) capacity Forties pipeline system in the North Sea returned to full operations on December 30 after an unplanned shutdown. "We would not be surprised to see a further (oil price) rise," said Sukrit Vijayakar, director of energy consultancy Trifecta. However, consultancy Rystad Energy said "U.S. crude oil production capacity has reached 10 million barrels per day."